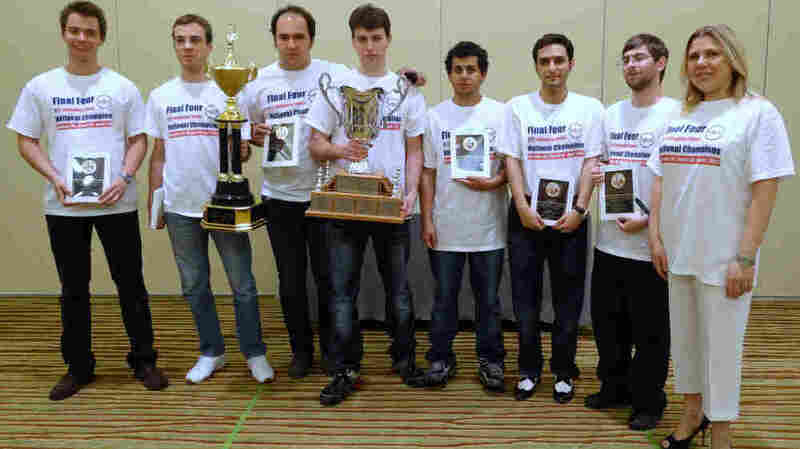 Check It Out: St. Louis Keeps Adding To Its Chess Prowess : The Two-Way Already home to the World Chess Hall of Fame and the national chess championships, the city has now attracted an entire collegiate championship team. When it comes to chess, St. Louis is in the game. We're seeing headlines today about an entire college championship team moving from one school to another. And though the story's about two months old, it's still so unusual and has enough interesting angles to warrant passing along. It seems, as The St. Louis Post-Dispatch reported back in February, that Texas Tech chess coach Susan Polgar is taking her skills to Webster University in St. Louis — and is bringing along members from her national collegiate championship team. Imagine Kentucky basketball coach John Calipari doing something like that (well, if he decides to go professional he just might join some of his former players in the NBA, of course). But what's also interesting is how St. Louis has turned itself into a hot spot in the chess world. The Associated Press, which is just catching up on the story about Webster capturing the Texas Tech team, notes the city is "already home to the World Chess Hall of Fame and the U.S. national championships. It also has a swanky new chess club and scholastic center bankrolled by a billionaire, the kind of place where students can immerse themselves in chess arcana, learning moves like the King's Indian Defense and others with mysterious names steeped in the game's 1,500-year history." "Retired businessman and philanthropist Rex Sinquefield ... built the multimillion-dollar Chess Club and Scholastic Center of St. Louis in the heart of the Central West End a few years ago. Some chess experts have called Sinquefield the most significant benefactor of chess in America, and they credit him with putting St. Louis on the map. "The club prompted Hikaru Nakamura — the top-rated player in the country and No. 6 in the world — to move to St. Louis." 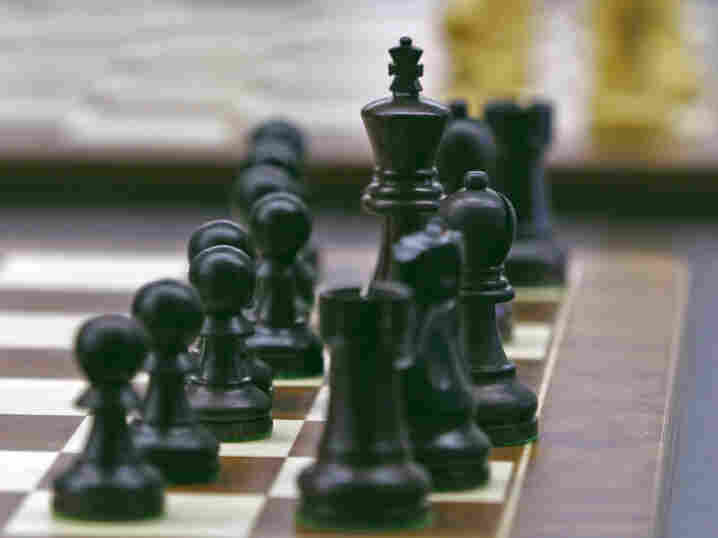 All those moves help explain why, as our colleagues at St. Louis Public Radio have reported, the city has twice been named "Chess City of the Year" by the United States Chess Federation. So, if you're into chess or thinking about learning the game, check out what's happening in St. Louis. Texas Tech University coach Susan Polgar, right, and her championship team. The coach and her top players are transferring to Webster University.